During two days Munich becomes a hotspot for founders, entrepreneurs and creatives in cyberspace. Innovation managers from the corporate world mingle with the digital natives to exchange their views on the ongoing transformation of our industries, new ways to create, organize or accelerate innovation efforts. Become part of this humming fairground by showing your ideas and prototypes, engage in talks or workshops, and most of all, meet inspiring people while having a Great Time! This time we look at Mobility and Identity, how will the way we travel and behave change. You have the answer. 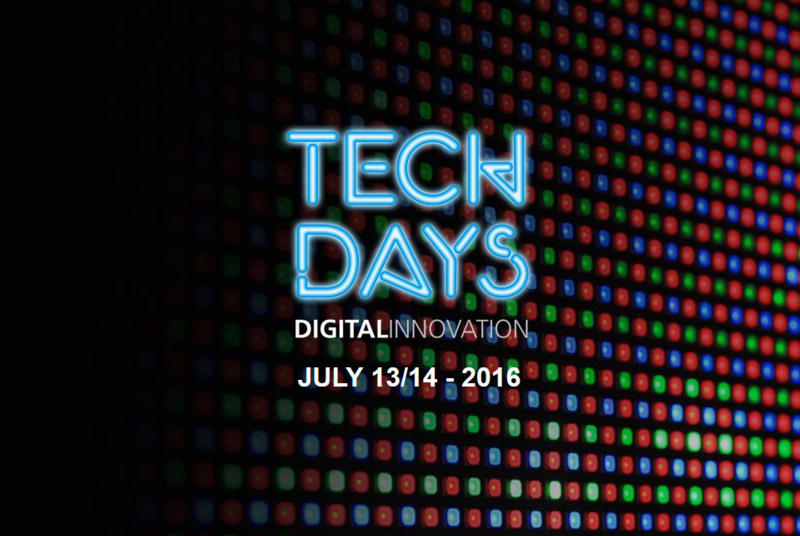 Send your ideas and proposals for pitches, workshops, exhibits to pitches@techdaysmunich.com. TechDays offer various formats for experts and users. We get executive Management talks and panels as well as hands-on workshops to specific topics. Companies have the chance to hold tech pitches, exhibit their products and services or to participate at panels and workshops. 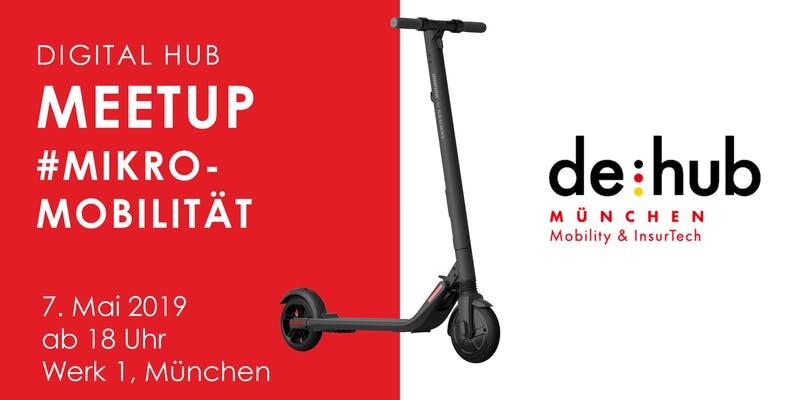 In this edition TechDays focuses on MOBILITY and IDENTITY, two aspects of digital work and life which offer many new services and benefits to users but require answers to pressing questions and risks around information security and privacy, but also safety –think of autonomous driving- and user-friendliness. We deal with increasingly connected smart objects – e.g. cars, machines, wearables- to combine not only cyberspace with these objects but also gain new insights and knowledge by combining and analyzing data from different sources. Data integrity is paramount for achieving valuable results. Identities of users and objects are the points of reference in an internet based eco system, the veracity of these identities indispensable for a functioning digital service users can trust. Methods of authentication must go beyond username and password for operating critical or sensitive internet-based services. Biometrics are one option to look at, as well as the usage of cryptographic algorithms –hardware and software based- in our daily digital communication sphere. TechDays offer a forum and show space to discuss these questions and look for possible answers. This includes practical ways of how cooperation and innovation activities among partners can be improved. Hier findest Du mehr Informationen zu den TechDays 2016.